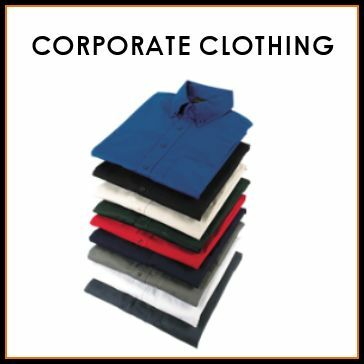 Work Wear Uniforms, Jackets, Lounge Shirts, Golf Shirts, Men's Trousers, Ladies Pants, Shorts, Sweaters, Skirts, Dresses, headwear & Waist Coats. 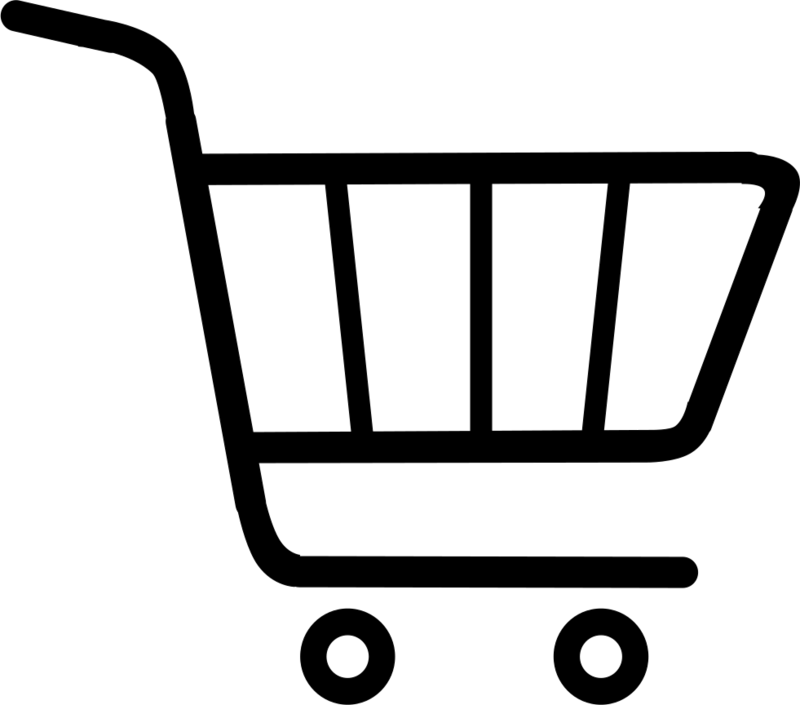 We provide Cape Town with some of the finest international and South African Apparel brands on the market. Dress with Confidence. Enhance your professional Brand Identity. 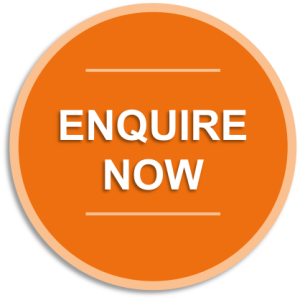 Contact Active Promo Cape Town today and select your Company's apparel from a variety of colours to suit your brand and colour scheme. Get your staff involved in the choice too. Branded or not Branded. 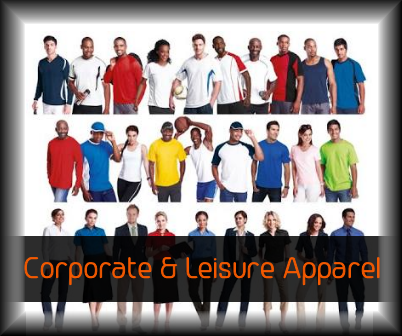 Every possible colour and style of Men's and Women's clothing is available within our range. All sizes plus Mix and Matches are always welcome.